Ali Mokaram, Ali Mokarram, Personal Injury Attorney | Mokaram & Associates, P.C. 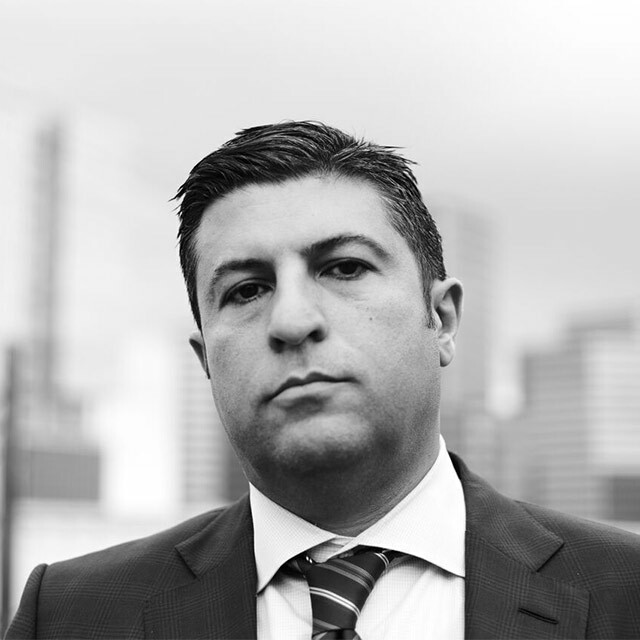 Houston Texas’s Ali Mokaram, attorney at law, has earned a reputation as a proven member of the Texas State Bar Association. His subtle yet stern litigation style has allowed him to recover immense sums for his clients in a variety of personal injury cases. Mokaram and his law firm, Mokaram & Associates, P.C., has been practicing law for over 20 years, helping the Houston community with all of its civil lawsuit needs. He has dedicated his life to using his legal experience to assist those that have been wronged so that they can end their suffering after accidents or injuries. Most recently, Ali Mokaram is set to defend numerous former NFL players in the landmark NFL concussion action. Mokaram believes that the players that choose to bear the immense risk of injury to pursue their dream of playing professional football should be protected by the NFL and its billions of dollars. This is only one of the many cases that Mokaram has taken on against behemoth corporations such as the NFL to defend the rights of the little guys. Combines modern luxury with rustic accents, evoking a feeling of simultaneous comfort and elegance. The law firm of Mokaram & Associates, P.C., is renowned for its personal injury litigation strategies. Together, Mokaram and his team have decided to pursue this branch of law because of their endless mission to help those who have been wrongfully injured recover monetary compensation. If you or someone love has been injured as the result of another party’s negligence, Ali Mokaram may be able to assist you. You may be able to recover damages for your injuries with help from Ali Mokaram, just as he has done for so many other clients. Personal injury cases arise when someone incurs an injury from another party without criminal intent. These cases are almost always the result of the at-fault party’s negligence. Everyone has a social duty to treat everybody with a reasonable level of care. Commonly referred to as the “doctrine of negligence,” this reasonable care is defined as the care that any ordinary, prudent and rational person would take in the given circumstance. For example, if you see a car charging towards you head-on, you cannot stand still and be hit hoping to recover millions in compensation. Any rational person would have made an attempt to dodge or warn the vehicle before the accident occurred. Of course, there are many instances where the accident may be deemed “unavoidable” and a civil action suit can ensue. Ali Mokaram is a leading NFL concussion attorney based in Houston, Texas. Throughout Ali Mokaram’s entire professional career, he has been a solid fixture of legal ability, constantly raising the bar for other attorneys to follow. Mokaram has been proven countless times as a qualified legal professional in the Houston area. All his clients see his endless dedication, as he continuously fights for the best outcome possible in each and every case. Mokaram’s other passion is teaching and training his team members so that every attorney representing his firm is up to his high standard of excellence. If you have been wrongfully injured by someone else’s negligence, you do not have to face the consequences without help. The attorneys at Mokaram & Associates, P.C., tested track record of legal successes will undoubtedly be able to assist you in your time of need. If you have been hurt in an accident, get in touch with Mokaram & Associates, P.C., to speak with an attorney about the specifics of your case.